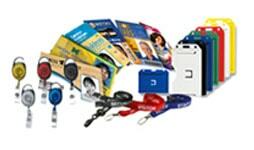 The Advantage M20 ID card embosser is the newest in the Advantage card embosser family of products. 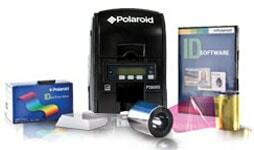 Secure, reliable and affordable, the Advantage M20 ID card embosser was designed specifically for the instant personalization and issuance of debit and/or credit cards. For even more enhanced capabilities, operate your Advantage M20 embosser with SmartSys Tabletop, the user-friendly, feature-packed card issuance software. Couple your Advantage ID card embosser with Xpressi software for an EMV branch card issuance solution that is costeffective and easy to implement. Supporting multiple EMV configurations, chip types and even printer brands with one system, this solution gives an issuer the flexibility to keep their future expansion and operation options open for change. 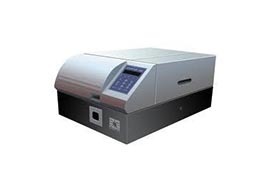 At Wipaq Dubai, UAE; we provide free quote estimates for M20 Desktop Embosser. 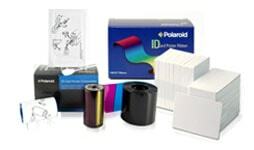 Call us for M20 Desktop Embosser Saudi Arabia | Bahrain | Dubai | Oman | Egypt | Kuwait | Turkey | South Africa.